We do not just put our just our um, diligence and humility in our wines, but also our hearts. MARCUS Wine gallery specializes in the production of high quality wines in limited editions, 1000–3000 bottles of one variety and one vineyard. Wine production in the Czech Republic has a long tradition. The name of our wine gallery, Marcus, was not chosen randomly. It was Marcus Aurelius, who established first vineyards on the Moravian planes near Pálavske Vrchy during expeditions of Roman legions. It is where our grapevines grow today. The Czech Republic, just like in the neighboring Germany and Austria, can boast of mainly white and rosé wines of premium quality. There are one of the best climatic conditions in the world for growing grapes. This is partly due to 49th parallel of latitude where Mikulov is situated and the semipermeable soil composed of chalky clay soil. Moreover our vineyards have the advantage of double sunshine caused by reflection of the sun ray from the surface of the greatest Moravian lake. 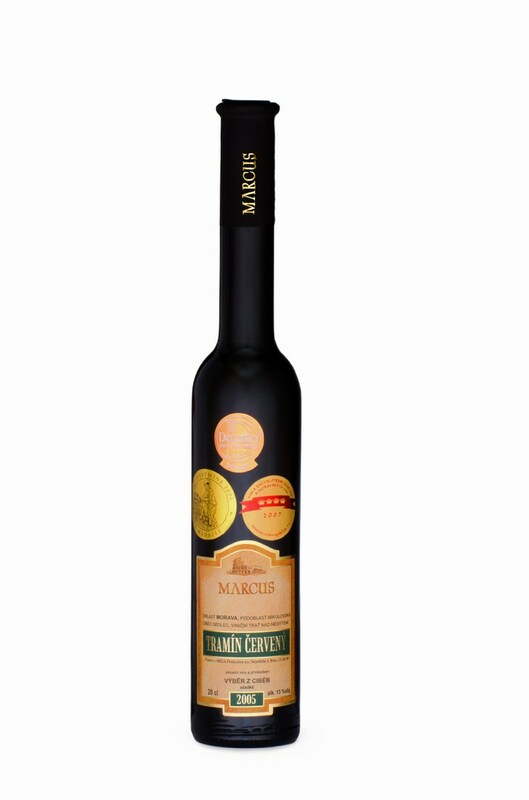 MARCUS wines are processed with the ultimate care which starts in vineyards. Pruning is important to regulate yield so the grapes harvested contain the highest possible extract with characteristic variety quality. All wines are made as wines with attributes. The difference between wines with attributes and quality wines is that grapes are left to get ripe in the vineyard until they reach high amount of sugar and they are not sweetened by saccharose and are subjected to strict standards. Often this harvest takes place in November and December and in the case of special wines, such as selection of noble berries they are harvested when temperatures are already below zero. Must is made by the method of controlled fermentation so wines reach their specific bouquet. 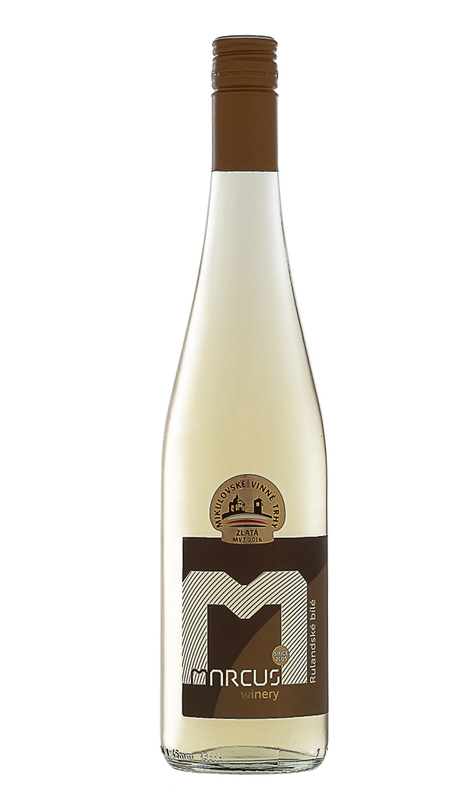 Thanks to residual sugar they retain delicate taste and character typical for Mikulov subregion, which is the greatest subregion in the Czech Republic. 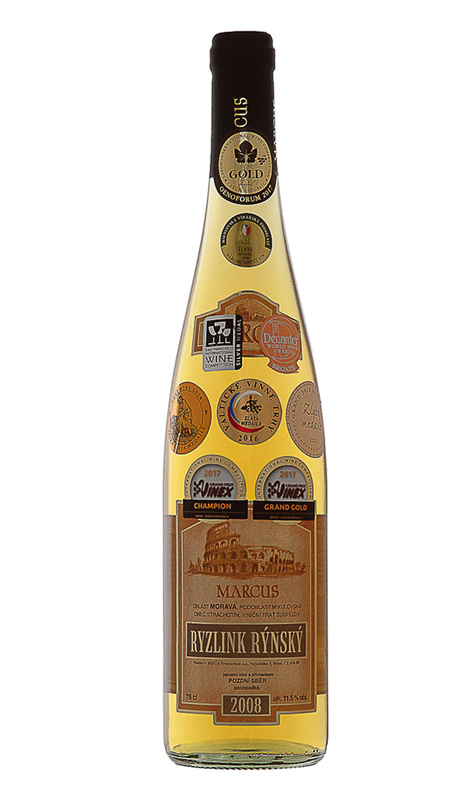 Marcus wines has won awards in the Czech Republic as well as in the whole world. (London, Hong-Kong, Vienna, San Francisco, Slovakia). The grapes hand collected to baskets on 21 October, when they had reached a sugar level of 21.6°. A green-yellow wine. After opening the bottle, you can find the wonderful smell of ripe apricots and citrus corresponding to the fullharmonious taste. The spicy acidity ends with a balanced residual sugar. Exceptional wine for special occasions. 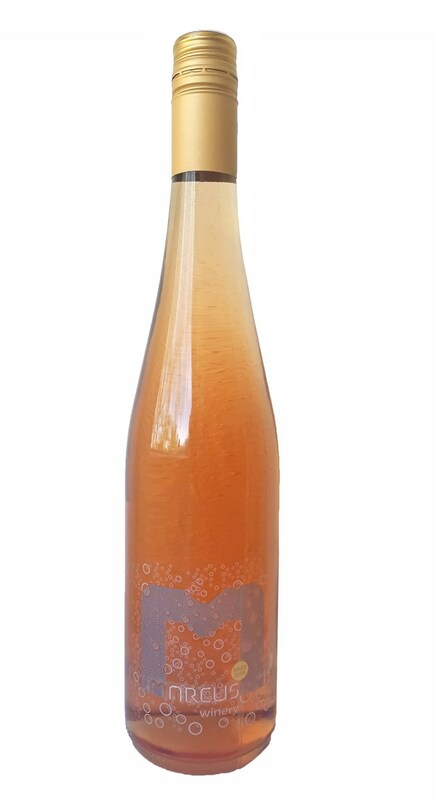 Give chilled to between 8–11 °C. The grapes hand collected to baskets on 21 October, when they had reached a sugar level of 21.6°. A green-yellow wine. After opening the bottle, you can find the wonderful smell of ripe apricots and citrus corresponding to the fullharmonious taste. The spicy acidity ends with a balanced residual sugar. Exceptional wine for special occasions. Collection year 2005 is an unprecedented matter, which winemakers do not rememberfor 40 years. Maturity over 33% sugar content directly to the bushes is an exceptional event. 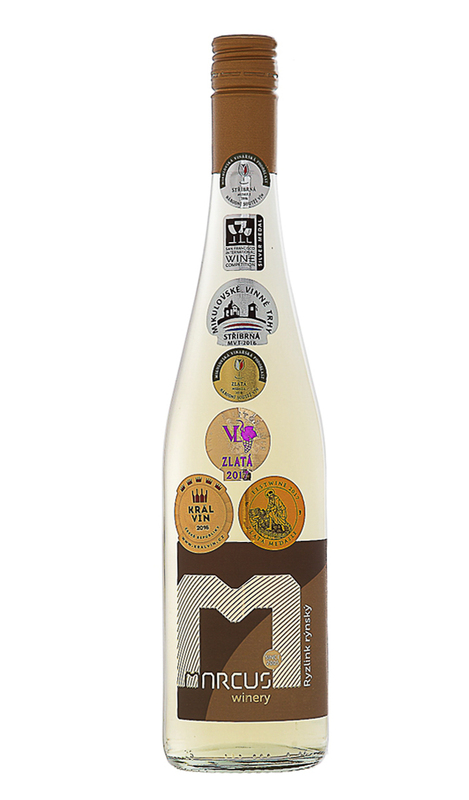 It is a unique product in the category of variety and the Nordic wine at all. Exotic aroma of orange and citrus fruit with spicy pleasant taste. WINE SUITABLE FOR THE UNIQUE OPPORTUNITIES. 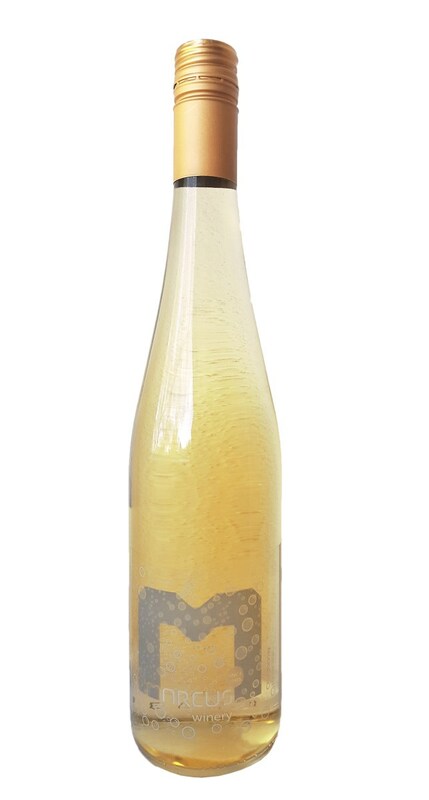 Wine golden color, bouquet of linden blossom and apricots corresponding to full harmonious taste, the spicy acidity ends with a balanced residual sugar. Wine with great potential for archiving. ​An aroma with a hint of tropical to citrus fruits. After tasting this fresh wine, one can feel the fruitiness even in the ripe-taste, especially banana, apple and pear. An aroma of bananas and apples combined with the richness and harmony of flavours typical of Pinot. Gold colour wine. Grapes had collected to baskets in order to leave the skin untouched and avoid colouring the must, which is pressed without skin fermentation and then immediately racked.Wine has light pink colour and nice bouquet of forest fruits. Great for drinking during the hot summer evenings. 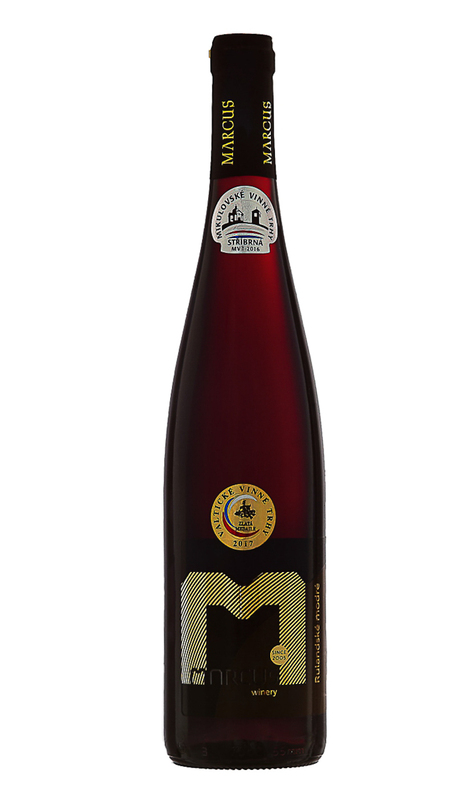 Taste of forest strawberries with subtones of cherries and delicate acid with a finish of residual sugar. Give chilled to between 6–8 °C. Grapes collected to baskets in order to leave the skin untouched and avoid colouring the must, which is pressed without skin fermentation and then immediately racked. This wine is a delicate blend of two clarets Frankovka and Cabernet Sauvignon, with a bouquet of raspberries and cherries. Sweetish flavour with the delicate touch of cherries with a fine finish of acid. Suitable for drinking in hot summer days. Give chilled to between 7–9 °C. Ruby red wine with aroma of black cherries. An overwhelming fullness of flavour with low acidity and tannins. The wine agend 24 months at the barrique barrels. 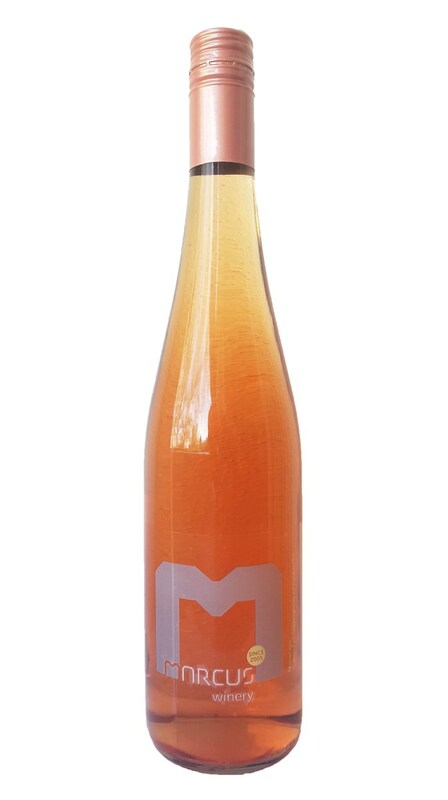 Give chilled to between 14–16 °C.